The K&M 152/6 Piccolo Stand is the perfect storage facility for nearly all piccolos. The stand has three steel legs and rubberised feet that provide a sturdy base. 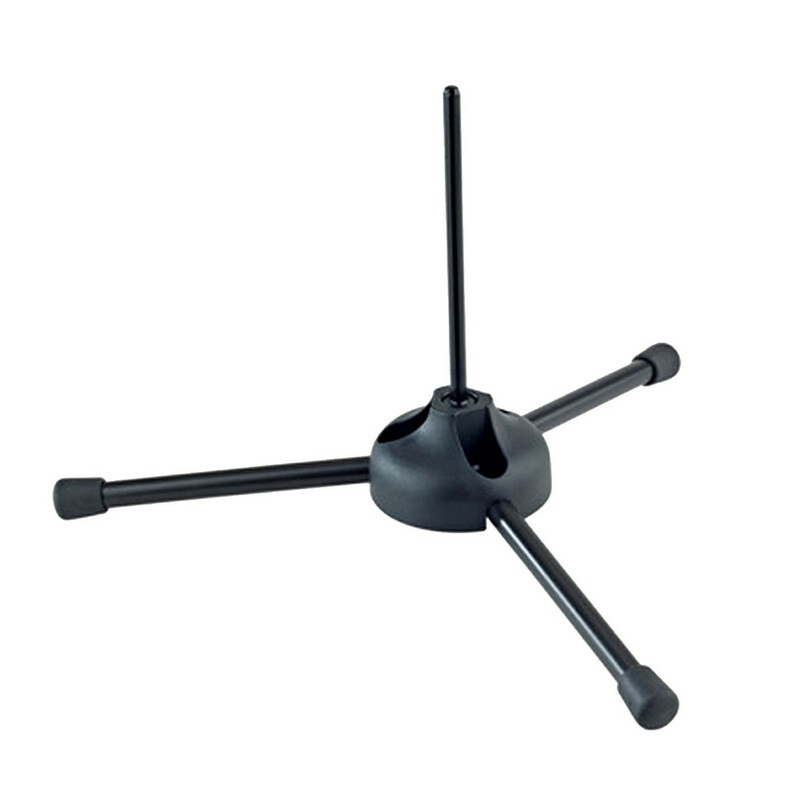 The lightweight stand's retractable construction fits into a compact shape, making it easily portable. The stand is finished in a smart black colour, and is ideal for musicians wanting to keep their piccolo or soprano sized flute safe and organised.